We are much more than just a waterpark and ski resort. Serena´s versatile and unique surrounding offers a wide range of different kind of events for companies and groups. Our Catering team will take care of the food services for events of all sizes. 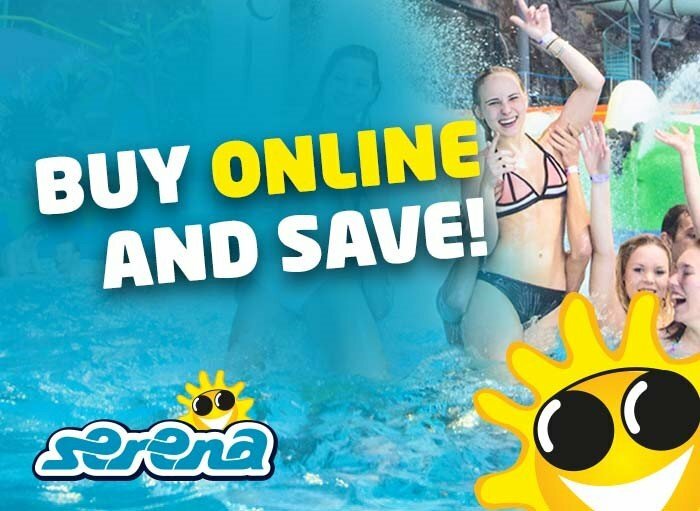 Serena has a wide range of different activities for all kind of groups of all sizes –in every season!